Molly’s Game helmer Aaron Sorkin is set to direct The Trial of the Chicago 7, with Sacha Baron Cohen in talks to take on a lead role. The so-called “Chicago 7” – Abbie Hoffman, Jerry Rubin, David Dellinger, Tom Hayden, Rennie Davis, John Froines, and Lee Weiner – was a group of anti-Vietnam activists accused of conspiracy, inciting to riot and other charges after the infamous 1968 Democratic National Convention in Chicago. Though several of the seven would be convicted, all the convictions would ultimately be overturned. Amblin Entertainment’s drama based on the famed proceeding, which in many ways saw the entirety of the American counterculture being placed on trial, has been languishing in development hell for many years now. Steven Spielberg first tried getting the movie off the ground in 2008 with himself as director but was by stymied by the writer’s strike. Spielberg later tried again in 2013 with Paul Greengrass set to direct but again the project fell apart, this time over budget problems. As reported by Variety, Amblin will now take another stab at The Trial of the Chicago 7, with Aaron Sorkin taking over directorial duties. Sorkin himself wrote the movie’s original script. Variety also says that Sacha Baron Cohen is in talks to take on a role in the film. Spielberg had pegged Cohen to play famous counterculture figure and Chicago 7 defendant Abbie Hoffman as early as 2008. Amblin seeks to put together an A-list cast for the movie. Sorkin of course has been one of Hollywood’s top screenwriters for many decades, thanks to his scripts for movies like A Few Good Men, The Social Network, Moneyball and Steve Jobs. Sorkin also created the acclaimed TV drama The West Wing, which ran for seven seasons on NBC, garnering four straight Emmy wins for Best Drama series from 2000-2003. In 2017, Sorkin made his directorial debut with the drama Molly’s Game, starring Jessica Chastain in the real-life story of Molly Bloom. 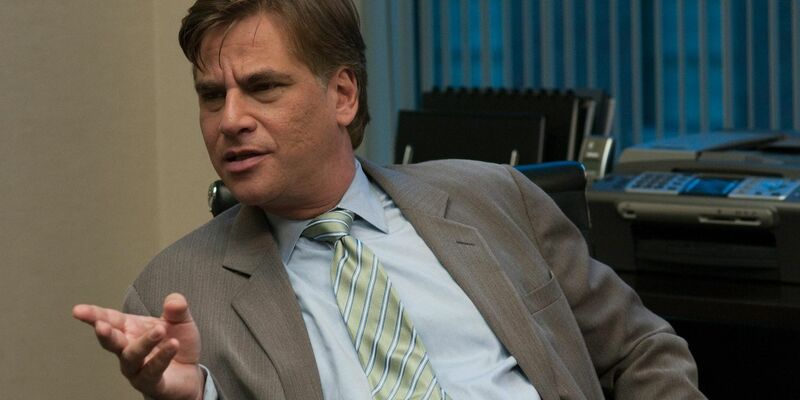 With Chicago 7, Sorkin will once again tackle real-life subject matter, something that has indeed become his forte both as a writer and director (though he has considered jumping into the decidedly non-real world of comic book movies). 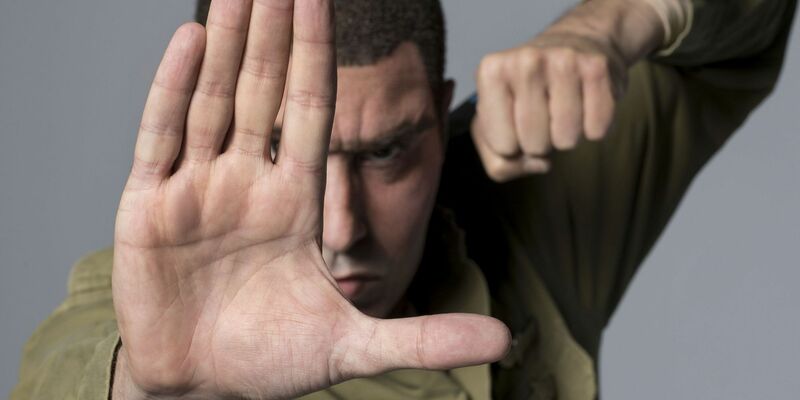 Sacha Baron Cohen, meanwhile, appears ready to take another stab at breaking into dramatic acting after a long run as one of the top comedic stars in movies and on television. He of course was originally supposed to play Freddie Mercury in this year’s Bohemian Rhapsody, but ultimately pulled out of the role and was replaced by Rami Malek. Cohen first rose to stardom on HBO’s Da Ali G Show, which saw the comedian donning various outrageous disguises to interview unwitting subjects from the worlds of entertainment and politics. Cohen returned to the mock-interview format this summer for the controversial Showtime series Who Is America?. The actor has also taken his routines to the big screen in movies like Borat, Bruno and The Dictator. As it is in the very early stages of development, The Trial of the Chicago 7 does not yet have a release date.